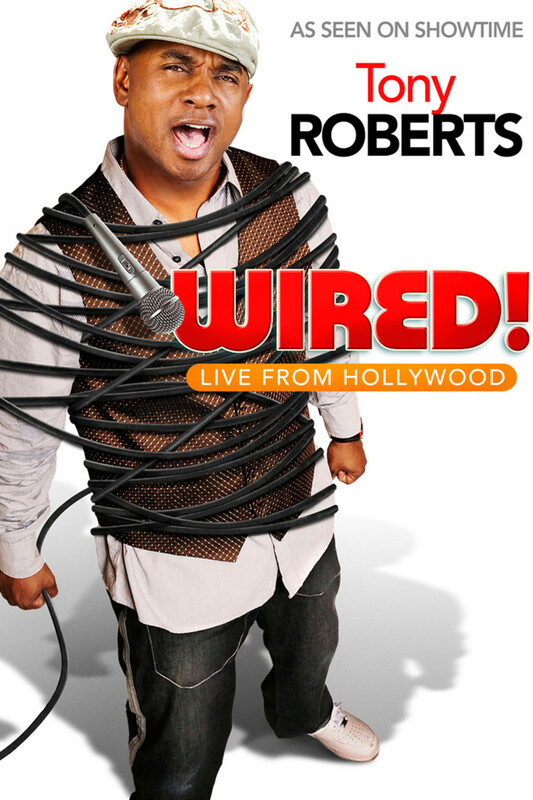 Comedian Tony Roberts showcases his hilarious and refreshingly energetic comedy in his first stand-up comedy special. 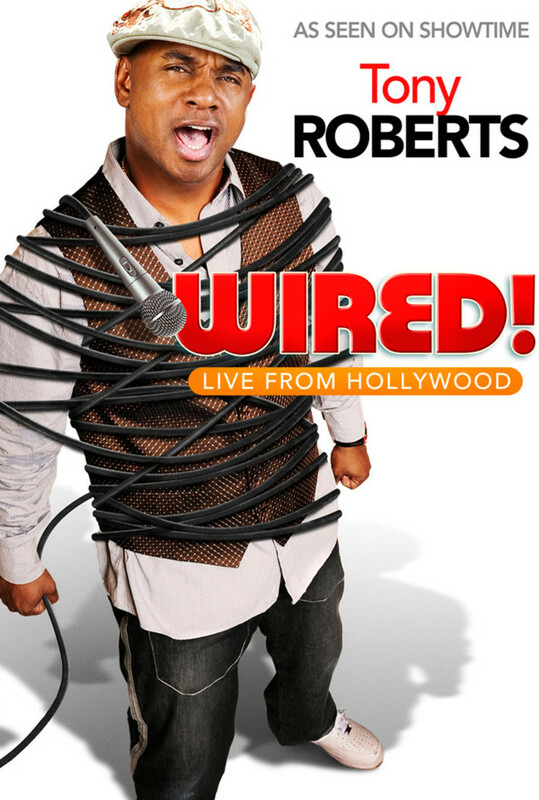 The Detroit native draws from his own experiences to bring the house down with laughter. Filmed in Hollywood, CA in front of a live audience, the raucously funny comic will keep you in stitches from start to finish. Regions are unavailable for this movie. 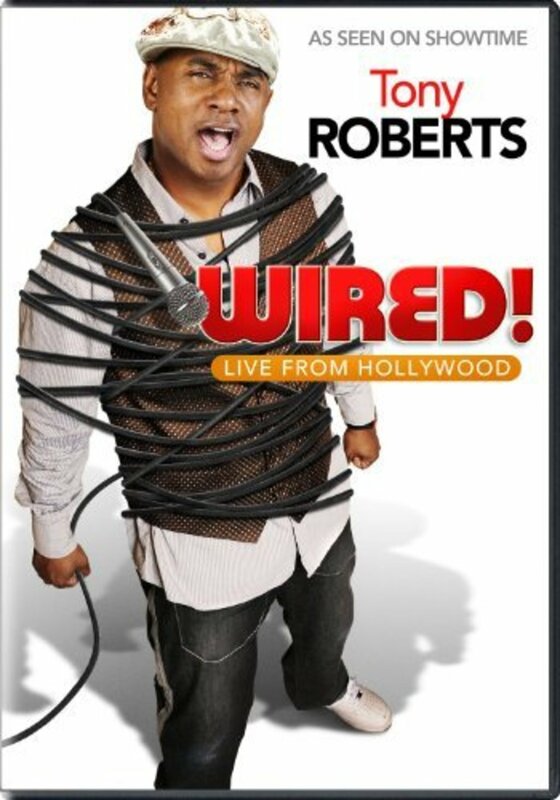 Click the "Watch on Netflix" button to find out if Tony Roberts: Wired! is playing in your country.